Health and beauty are happiness which nature gives us. But our stressful daily lives, polluted environments, imbalanced diet, lack of relaxation, and many other factors of our modern lives are exhausting our bodies. Providing support to the human body requires daily gentle care by pure natural products. Since ancient times, Siberian cedar nut oil has been considered one of the most healing organic products. 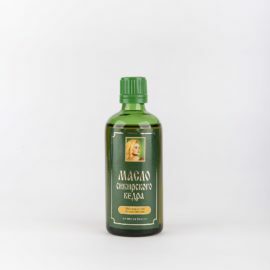 Cedar nut oil is a natural source of vitamin E, the most valuable antioxidant, as well as 14 amino acids, most of which cannot be replaced or synthesized by the body, but are absorbed only from food. There’s more than 35 vitamins and minerals found in cedar nut oil, which are 100% bioavailable to the body. Just two or three weeks of cedar nut oil drinking will make you feel more energetic. You will see how your skin condition and general sense of well-being has improved. 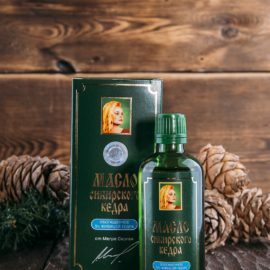 All cedar nut oil for sale by the “Ringing Cedars of Russia” company is made far away from cities in a pure, environmentally friendly place, the Siberian taiga village of Kandaurovo. The healing energy that cedar nut oil is famous for determines the quality of the oil, not just it’s vitamins. For this reason all the entire manufacturing process is done manually, slowly, and in accordance with ancient technologies. Softens the skin, makes it more elastic, keeps natural moisture, reduces inflammation, heals wounds, fights acne. How to use cedar nut oil? Cedar nut oil is taken as a food supplement. It is recommended to drink 1-2 teaspoons 20-30 minutes before meal during a month. You can use it to enrich cosmetic products. Add to ready-made creams, shampoos, masks or use as an ingredient in making personal care products at home. Besides moisturizing and nourishing the skin, cedar nut oil is also a natural protection against ultraviolet radiation and other harmful factors. Cedar nut oil is applied topically on the skin. 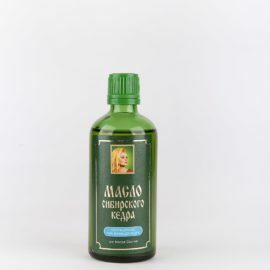 You can massage the face, apply oil to dry and problem areas of your skin or add in your bath. In this case you won’t need a moisturizer. How to buy Cedar Nut Oil? 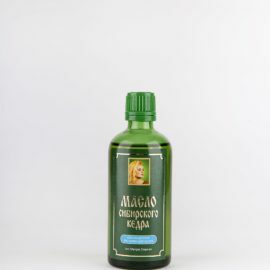 Buying cedar nut oil without additives, or enriched with active organic products such as propolis, cedar resin or sea buckthorn, is possible from our store www.megrellc.com. This is the official website of the manufacturer. 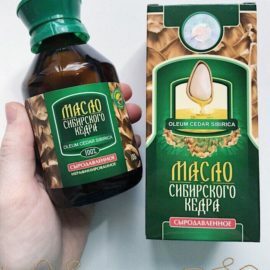 Be careful, as Siberian cedar nut oil is a unique and rare product, which some people seek to fake. For this reason cedar nut oil from “Ringing Cedars of Russia” has several levels of protection. Make a purchase, and the next day after payment, your oil will be shipped from a warehouse in Siberia. We deliver by DHL directly to your door. Click contact us, if you have any further questions to ask.